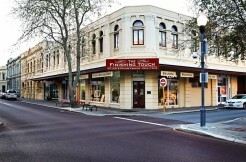 Prized ground floor position with direct street access, street light box and wall signage. 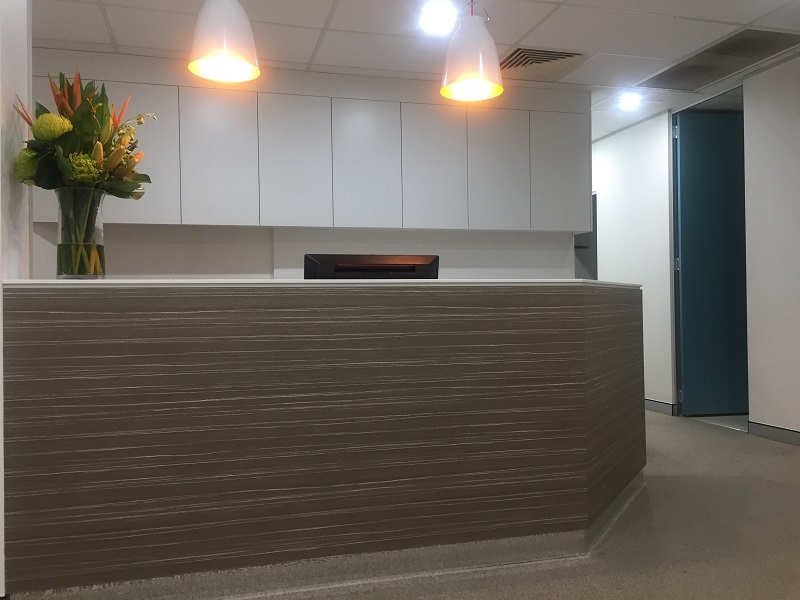 This modern medical suite combines a functional layout with contemporary design and A-grade construction including medical cabinetry, dimmable lights, air-conditioning and basins within every room. 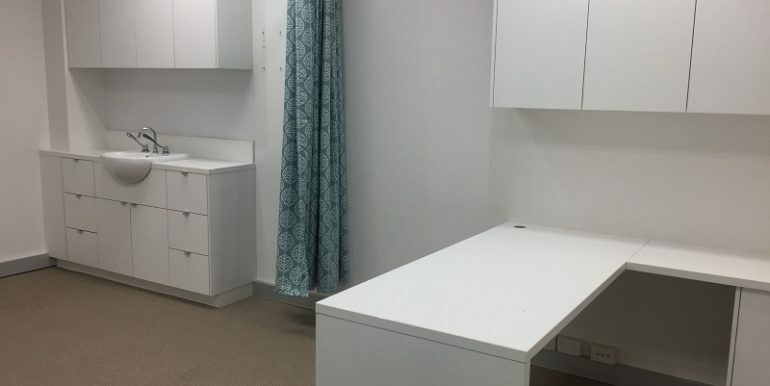 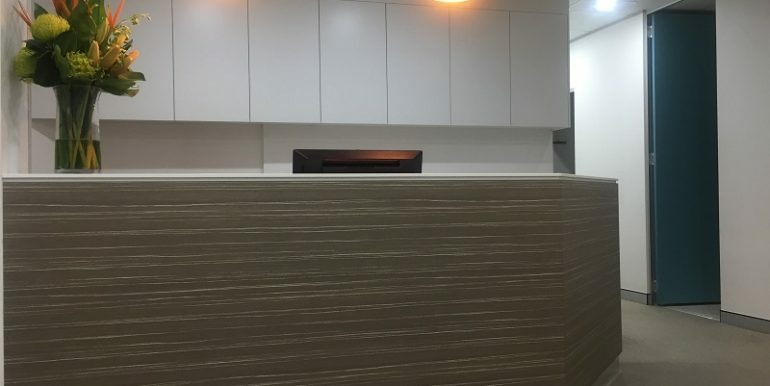 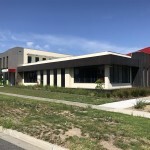 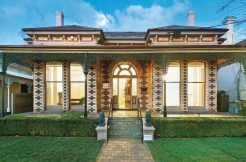 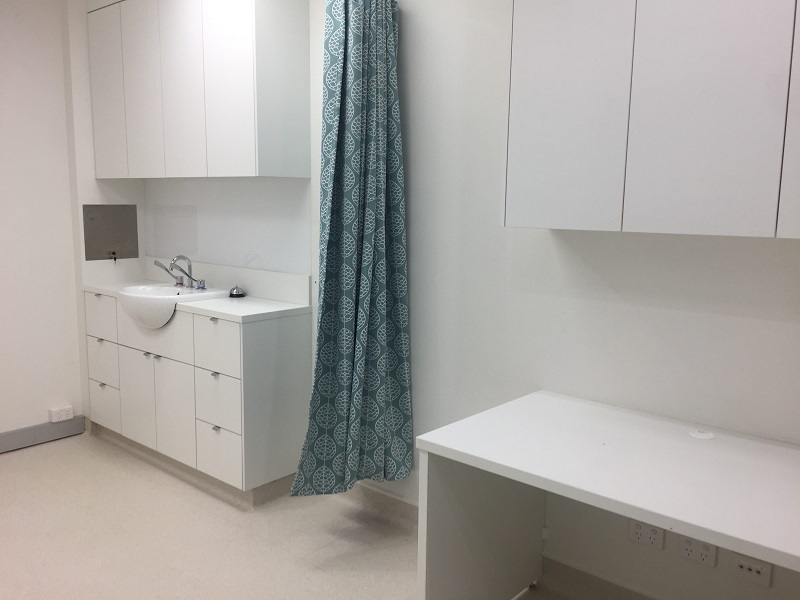 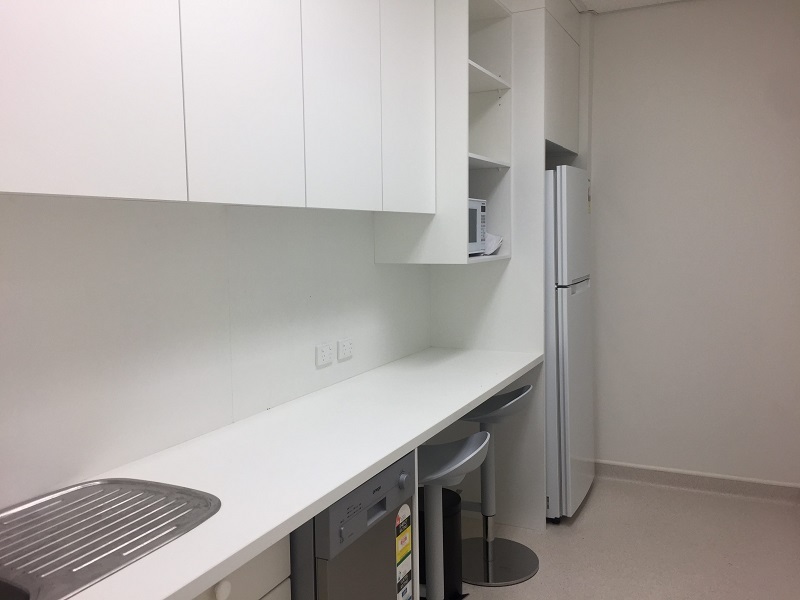 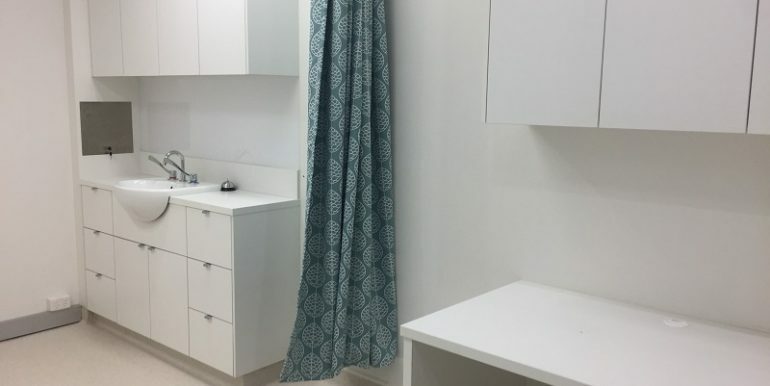 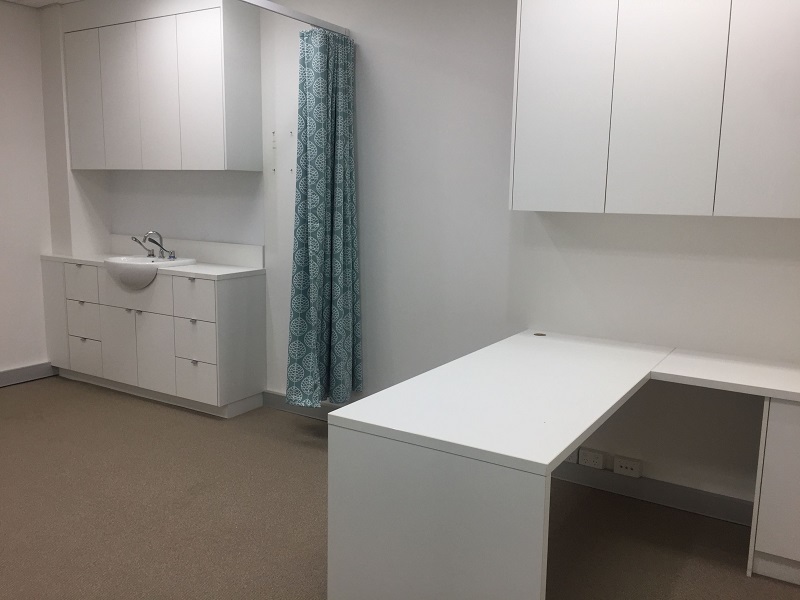 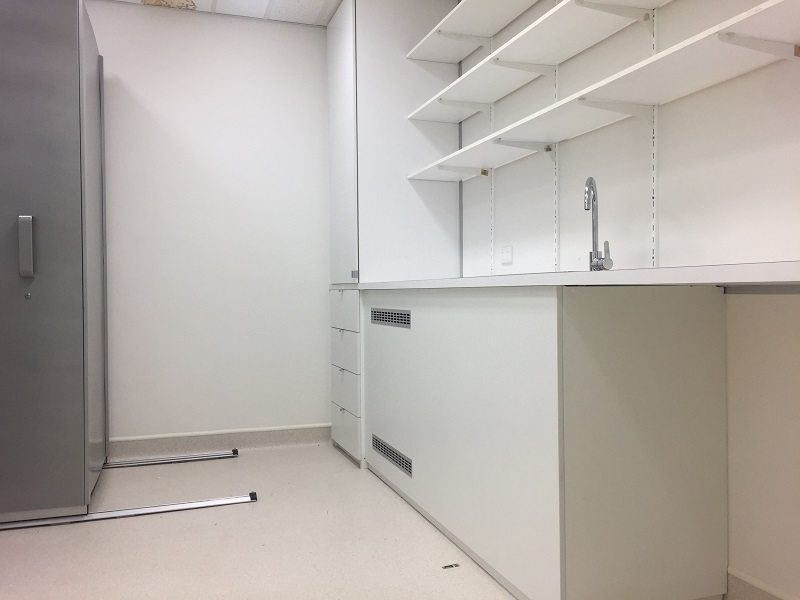 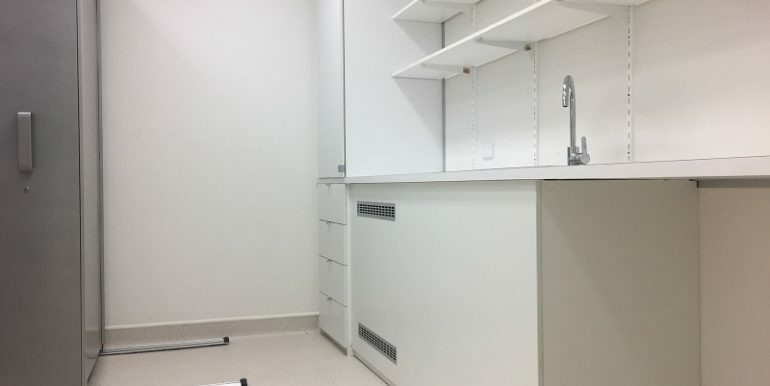 The fully fitted out suite includes reception and waiting areas, storage/filing room with wash area, kitchen, toilet, small private office or treatment room, additional clean-up area and 2 large consulting rooms. 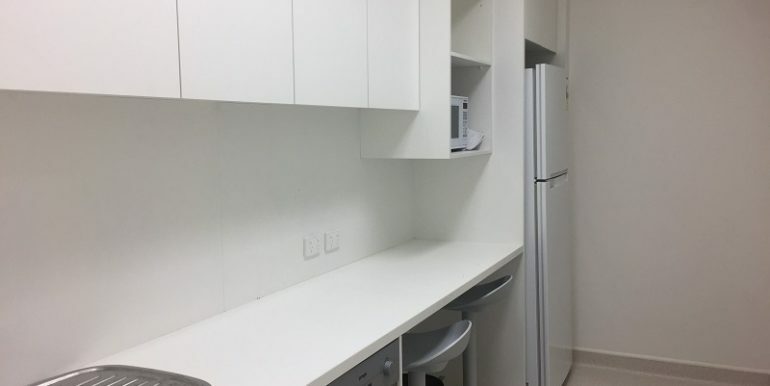 Ample desks and storage cupboards are included. 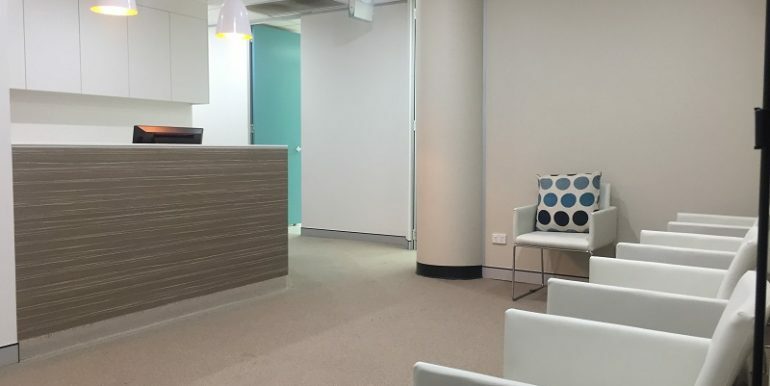 Close to multiple allied health practices. 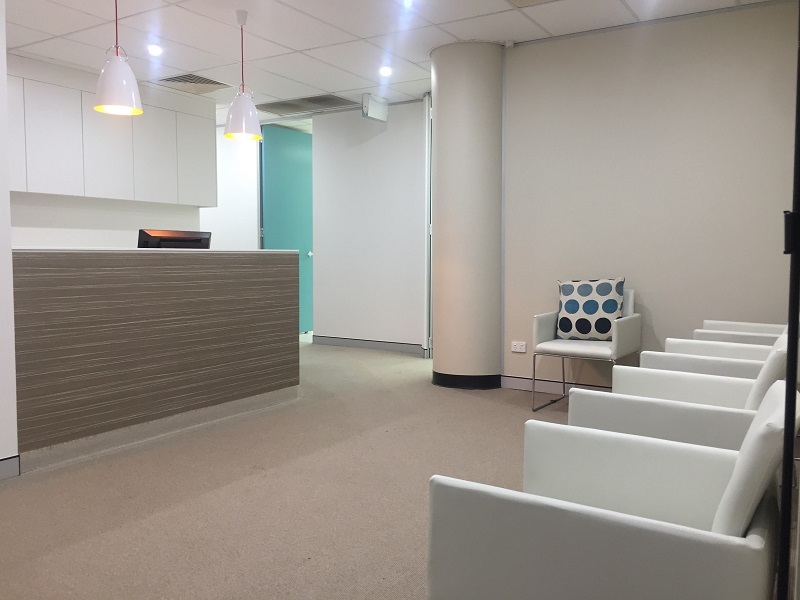 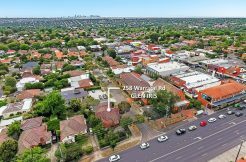 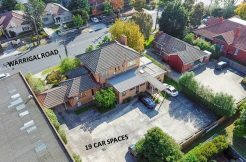 Ample parking is available both on the street in front of the practice and in the Cremorne Town Centre carpark directly across the road.